Here is another smart training gear that allows you to become a better boxer. 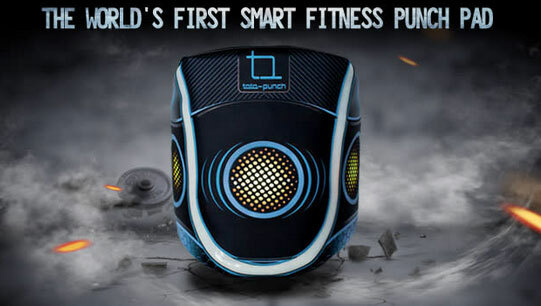 Tata-Punch has light-up sensors and tracks each punch you throw. It combines with its mobile app to train you and let you compete against others. 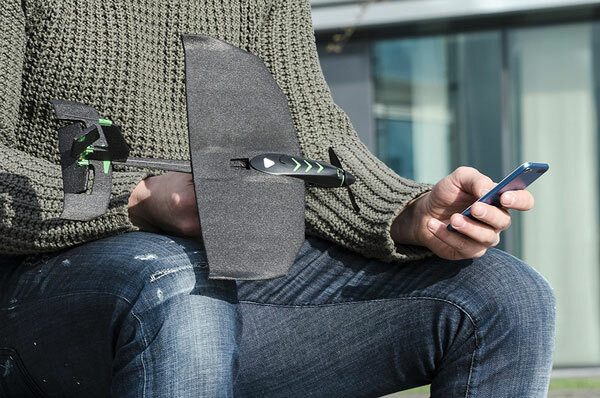 In Training Mode, the sensors test your reaction time, speed, and strength. Tata-Punch also comes with Game mode, in which two or more users can train together. You will be able to view calories burned, reaction, speed, and other stats on your smartphone. Expected to cost as low as $269 if you order early.